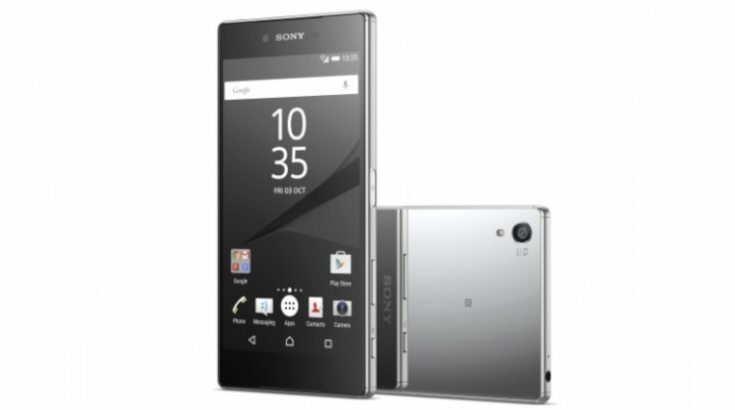 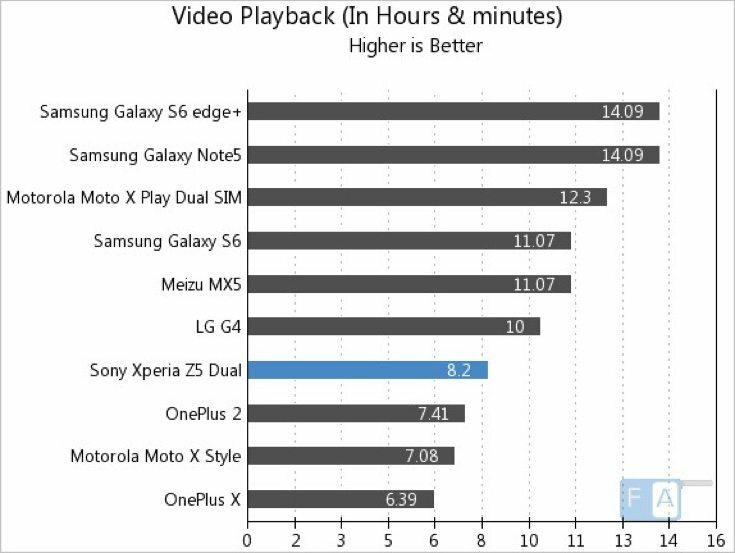 The Sony Xperia Z5 is the latest flagship from the company and was announced alongside the Xperia Z5 Premium and Z5 Compact. 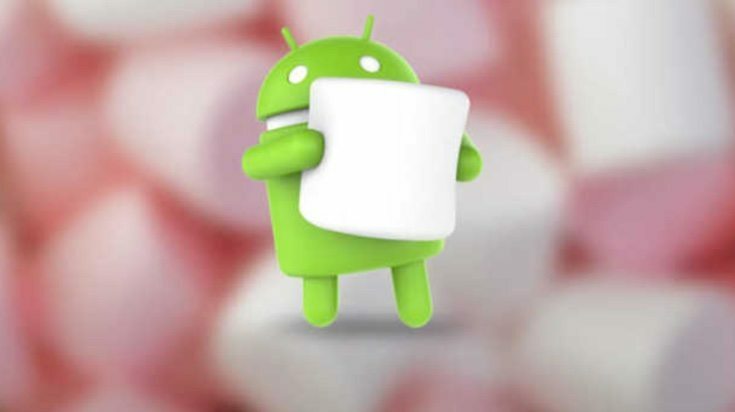 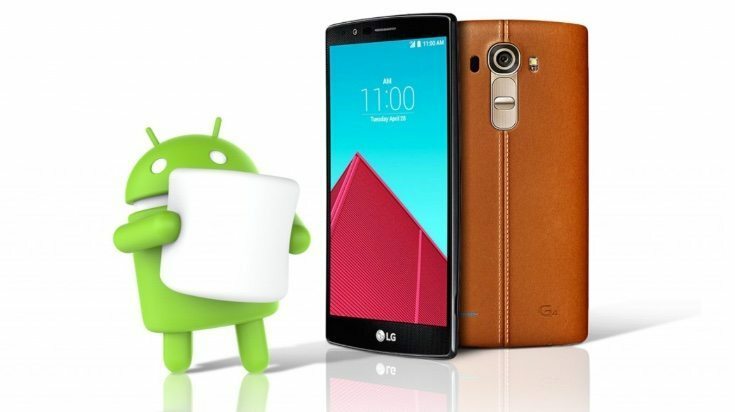 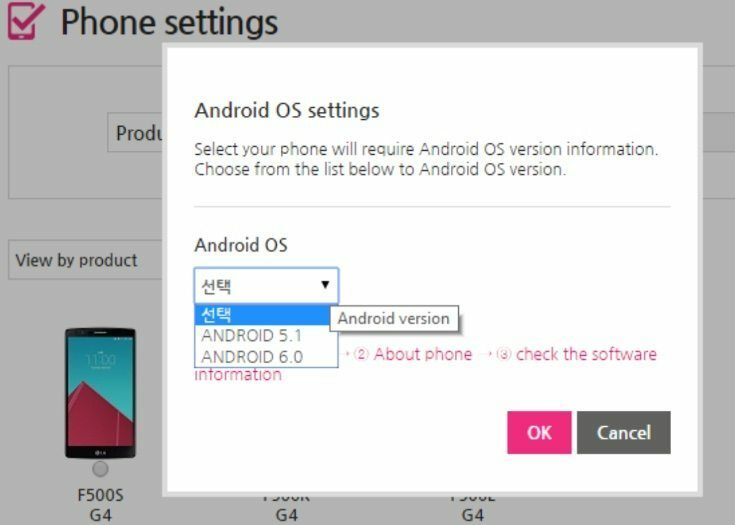 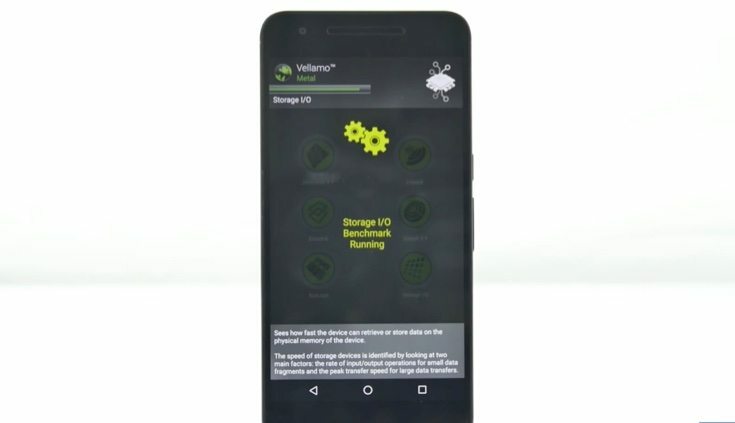 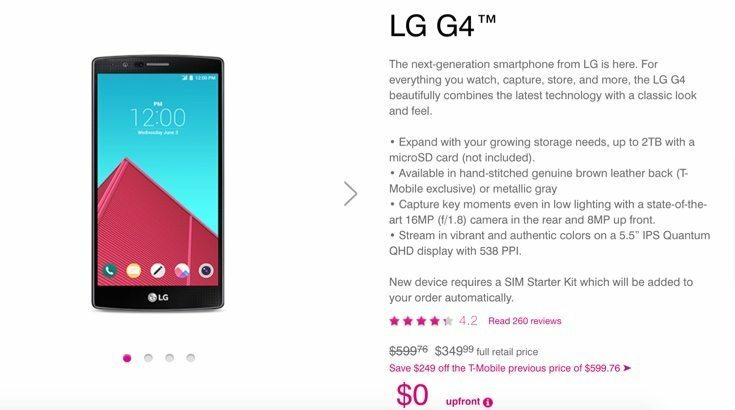 LG G3 and LG G4 models indicated for Android 6.0 update. 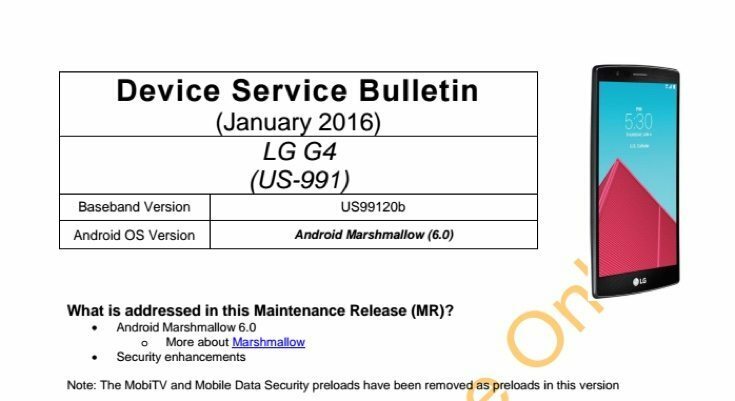 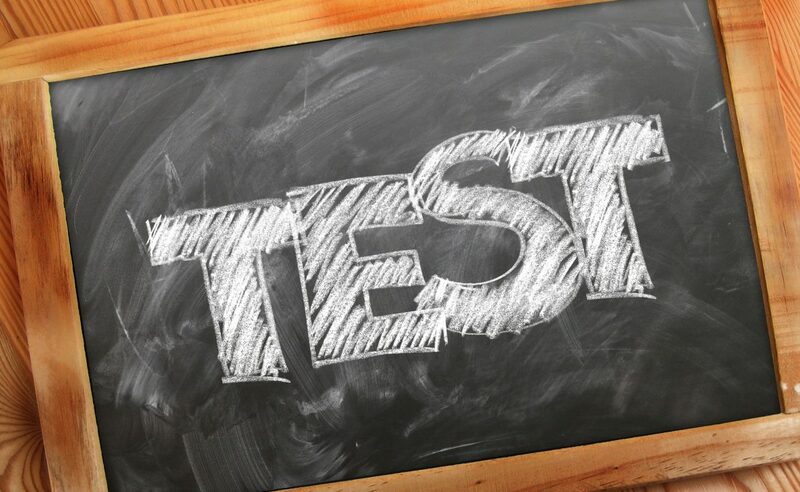 READ MORE LG G3 and LG G4 models indicated for Android 6.0 update.